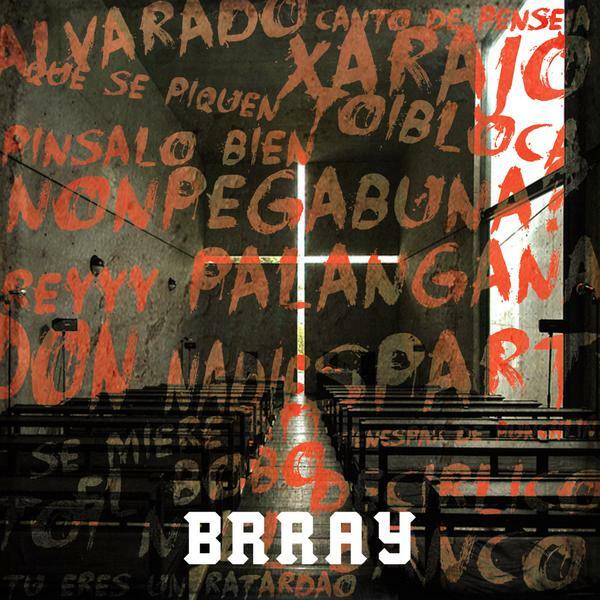 When Puerto Rican rapper, Brray, says he’s bringing fire to the streets he definitely proves he’s more action than talk when he unleashes that heat! 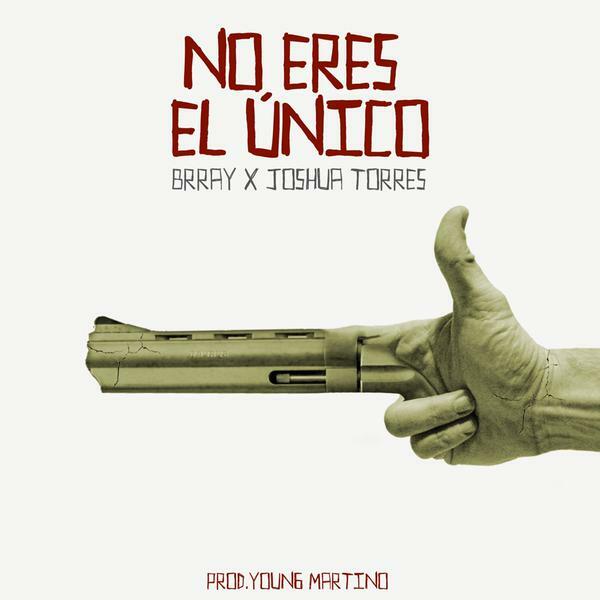 Brray’s latest tracks, “Xantuario” and “No Eres El Unico” ft. Joshua Torres, were both produced by Young Martino and these beats are stupidly good! With these hard-hitting beats and Brray serving up some of that truth venom to his haters, it’s pretty clear that he’s got that street flow on lock and has left his opponents with a bruised Meek Mill ego. But what about Joshua Torres though?! He came out of nowhere spitting some serious fire! Hablan y no te conocen Brray! You’re doing damage to them on your tracks, I don’t think they even want to try you in person! Check out both bangers on Brray’s sound cloud now!